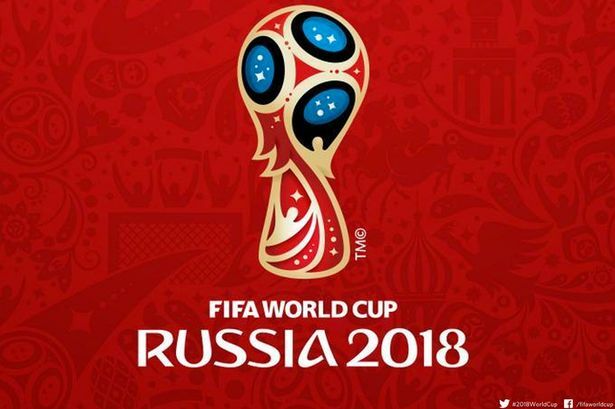 The 2018 World Cup, played in Russia, kicks off at 11am Eastern time on Thursday June 14th with Russia v. Saudi Arabia, and ends with the Final at 11a on Sunday, July 15th (schedule). Between June 15th and June 28th there will be 3-4 group stage games daily (usually 8a, 11a, and 2p), followed by the Round of 16/Quarterfinals at 10a and 2p June 30th – July 3rd & July 6th-7th, and the Semifinals at 2p July 10th-11th. Even without the U.S. in it and a record 38 games on broadcast TV (so you can get the game with your antenna), expect many DC bars to be be lively affairs filled with fans of the competing nations. Although there will only be games before 10a on 10 days (June 15-25th) and only 1 game that’s even before 8a, DC has enacted a law (the 2018 All-Star Game and World Cup Emergency Amendment Act of 2018) allowing any bar to pay $100 for the privilege to be open for boozing at 7a, an hour earlier than normal, for the entire tournament, even when there aren’t games on. 75 bars that have ponied up the $100 to get the extra hour, which you can see here on the map/listing. Don’t expect all 75 to especially raucous spots to watch soccer but I’ve listed them below with any available details as well other spots with plans. I’ve listed other spots who have announced World Cup plans since only one game actually starts before the normal 8a opening time (France v Australia at 6a this Saturday). More spots/details to be added. *-Not approved to open before 8a. Dukes counter is not showing the games, or at least not all of them. They were dead closed during the Argentina Iceland match today. Disappointing! So sorry, that’s gotta be disappointing! I had relied on this tweet https://twitter.com/DukesCounter/status/1006898278162620419 but perhaps they meant that “every game we show, we’ll show it with sound.” I’ve contacted them for a clarification.